Sir Peter Heatly, one Scotland’s greatest ever Commonwealth athletes and two young Scottish sporting talents have officially opened Commonwealth House, Glasgow 2014′s new HQ in the east end of the city. Glasgow 2014, in recognition of Sir Peter’s unprecedented success as a diver and his unique association with the Commonwealth Games, has named its boardroom ‘The Sir Peter Heatly Boardroom’ in his honour. The celebration at Glasgow 2014′s impressive new premises in the Merchant City was an opportunity to highlight the exceptional career of Sir Peter Heatly and also look to the future of Scottish Sport. Young athletes Vicky Clow and John McCall joined Glasgow 2014 Chairman Lord Smith and Games Partners to officially open the building. Sir Peter won three consecutive diving gold medals in Auckland 1950, Vancouver 1954 and Cardiff 1958 before going on to become Chairman of the Commonwealth Games Federation (CGF) from 1982 to 1990. The self-taught diver from Leith who dominated diving in Scotland for over 20 years has attended all 17 Games from 1950 as Competitor, Manager, Organiser, Chairman of the CGF and, most recently, as Life Vice President of the CGF. Vicky has already competed at the Commonwealth Games, aged just 16, when she took part in Rhythmic Gymnastics at Delhi 2010. John represented youth Team Scotland at the 2011 Commonwealth Youth Games in the Isle of Man, competing in the 110m hurdles. 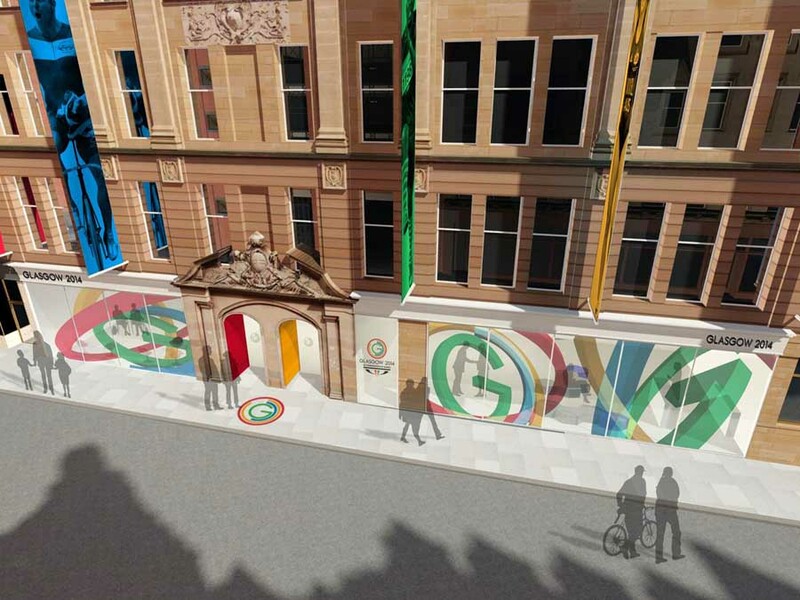 The HQ will be home to 1044 members of staff at Games-time and the interior of Commonwealth House has been designed in line with Glasgow 2014′s athlete centred and sport focused vision. 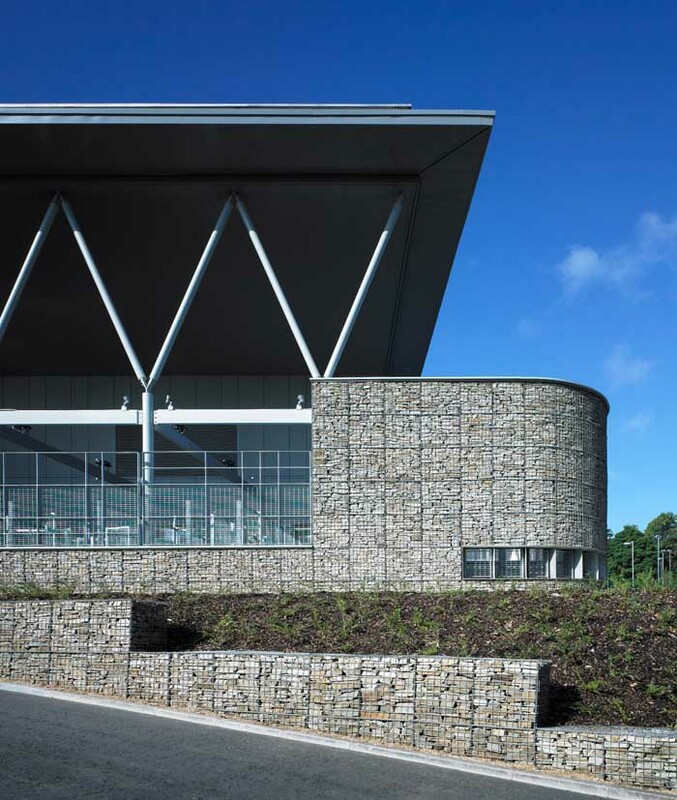 All 17 Commonwealth sports are portrayed extensively throughout the building, including the use of pictograms and sport terminology in designing and naming all the meeting rooms. The building was fully renovated by City Building, Glasgow City Council’s arm’s-length construction company, in conjunction with Royal Blindcraft Industries (RSBi) a social enterprise which employs disabled people to make high-quality furniture. War veterans from Afghanistan and Iraq were employed to work during the renovation at Commonwealth House, all of them recruited through the council’s Helping Heroes campaign which assists ex-soldiers in finding work. There were also over 40 young apprentices employed throughout the renovation work at Commonwealth House. The evening was attended by various guests from across Scotland and provided another significant milestone in the planning and preparation for the Games. “We are delighted to call Commonwealth House and the Merchant City our new home, and are privileged to be joined this evening by two future Scottish stars and Sir Peter Heatly to celebrate the official opening. We are thrilled to have the opportunity to recognise Sir Peter’s outstanding contribution to the Commonwealth Games and his sporting achievements. “The new headquarters is not only a testament to Glasgow’s commitment to regeneration in the city but it has a vibrant positive atmosphere that clearly states that it is ‘Games on’. 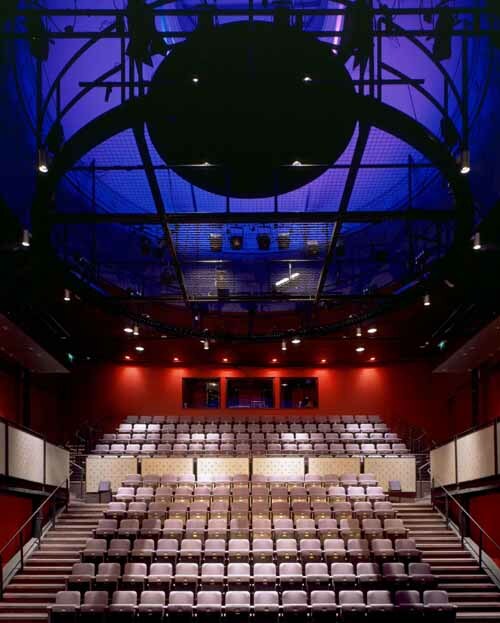 Visiting delegates, partners and contractors will be left in no doubt about the OC’s professional approach to staging a truly athlete centred and sport focused Games. “I’m delighted to mark the official opening of Commonwealth House. 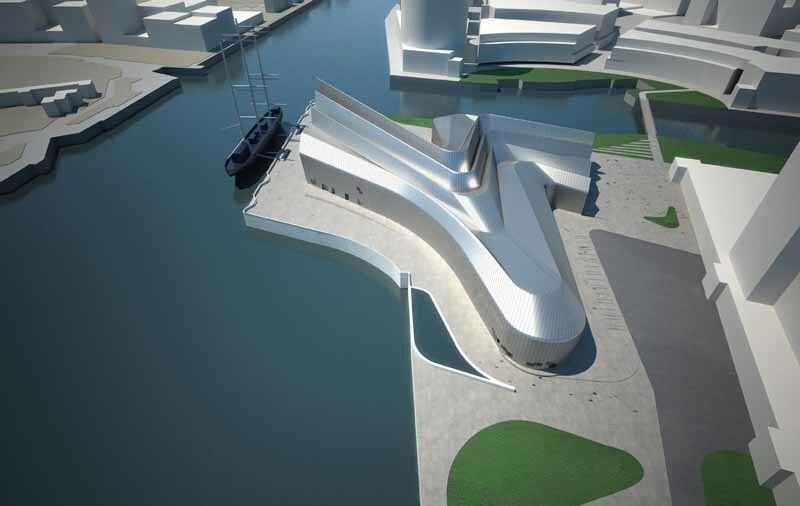 This fit for purpose building means the Games headquarters will be able to accommodate everyone taking advantage of the significant job opportunities being created by the Games. 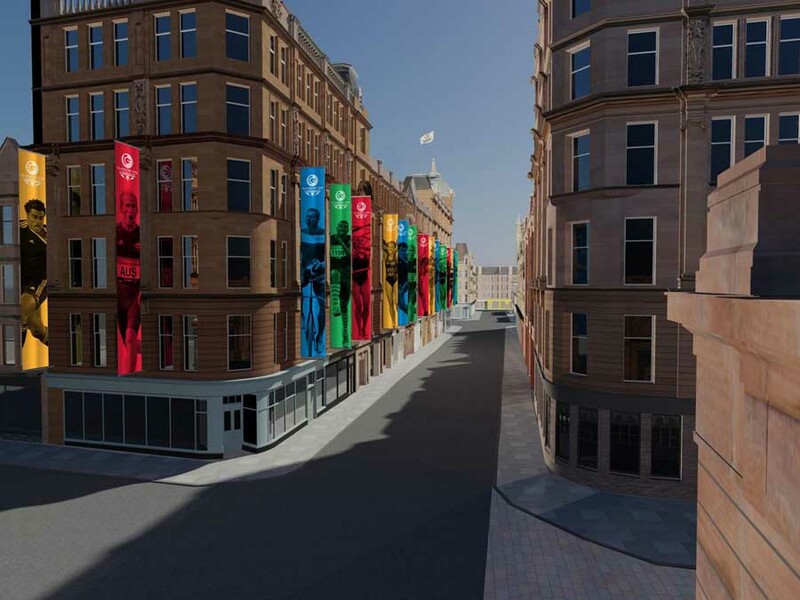 As well as leaving a lasting legacy for the Merchant City and Glasgow, it will ensure the Organising Committee has the best base possible from which to ensure that planning for the Games remain on time and on budget. “It is very fitting that the Organising Committee would choose to name their boardroom after one of Scotland’s Commonwealth heroes, Sir Peter Heatly. He is an outstanding ambassador for elite sport and I know our nation’s athletes will look to his example as they aspire to be part of Team Scotland for 2014. Background to veterans’ support by Glasgow City Council and City Building (Glasgow) LLP City Building (Glasgow) LLP employed a disabled veteran who was injured during his tour of duty in Iraq and believed there was a lack of provision and support for disabled and vulnerable ex-veterans. Working with Combat Street, Poppy Scotland and SSAFA, City Building discussed the possibility of creating an opportunity to develop employment opportunities for other ex-veterans at RSBi. It now employs six veterans, five working in RSBi and one in City Building. It recruited them through Glasgow City Council’s Helping Heroes project. Royal Strathclyde Blindcraft Industries (RSBi) is the country’s leading example of social enterprise, successfully combining commercial success with socially responsible practices. Managed by City Building, the company predominantly employs people who have a disability or learning difficulties. It is Europe’s largest supported employment facility, manufacturing a wide range of office and educational furniture, storage solutions, kitchen units and doors and timber kits for houses and schools. Raymond, 25, served with the Royal Highland Fusiliers and spent six years in Iraq. He left after being badly hurt in a roadside bomb. He had a leg amputated on Christmas Eve 2007. Raymond mastered the use of a prosthetic limb in three weeks operates a beam saw on the machine shop floor producing furniture. Kevin, 32, started his working life as an apprentice joiner at City Building and completed his trade. He left City Building 10 years ago and joined the Parachute Regiment where part of his duties included being dropped behind enemy lines as part of a specialist search squad. He injured his shoulder and upper body in Afghanistan, he came back to Glasgow and has been working with RSBi for six months. Jamie, 23, was injured while training with the Army in Kenya. He was discharged from the army on medical grounds and Jamie came to work at RSBi via Glasgow’s Helping Heroes.